There are times I need to rapidly take notes that need to be turned into a task, sent to Evernote, or a have a multitude of other tasks performed on them. To save the day and assist me with all of my needs, in comes the great app Drafts. Drafts opens quickly and allows the user to enter notes and then, with just a single tap, perform prebuilt actions (ranging from sending the note OmniFocus and creating a task to tweeting the note you created) on the text. Drafts also allows the user to sync their notes between iOS devices and supports Markdown for all the writers amongst us. All in all, this app is opened a pelthora of times every day allowing me to jot down what is currently on my mind and then, when I have a breather, act upon it. Not bad for $3.99 for the iPhone version and $4.99 for the iPad App. It is worth every penny! If you’ve ever listened to a podcast released on the 5by5 network, chances are you’ve listened to Myke Hurley at some point. He’s “the british guy”, and in general fun to listen to. Recently, he and 5by5 parted ways allowing him to focus his attention on his new podcast network called RelayFM. Now he’s back with a fun new set of shows, one of them being Analog(ue), my pick for this week. The show focuses on how it feels when putting something new in the world, how technology makes us feel (for the better or the worse) and how it changes/influences our lives. A good chunk of the very first episode is devoted to the inception of RelayFM and Myke’s struggle with putting himself out there without knowing how people would perceive this step. 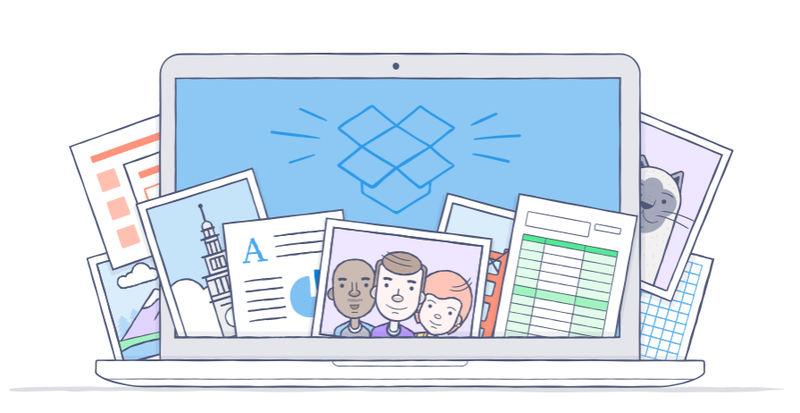 Dropbox is one of our favorite programs on the planet. For many Mac professional Dropbox is the first application installed on a new Mac. The free program has always been good but if you want to get serious about keeping your important data synced, backed up and accessible wherever you are we would always recommend Dropbox Pro. Dropbox Pro wants to be the home for all your important docs, photos, videos or another files you need access to anywhere and/or want to fell great knowing they are safe.